Kid’s Wear - CHATTYFEET SOCKS: A Rebellion Against Boring Stockings! 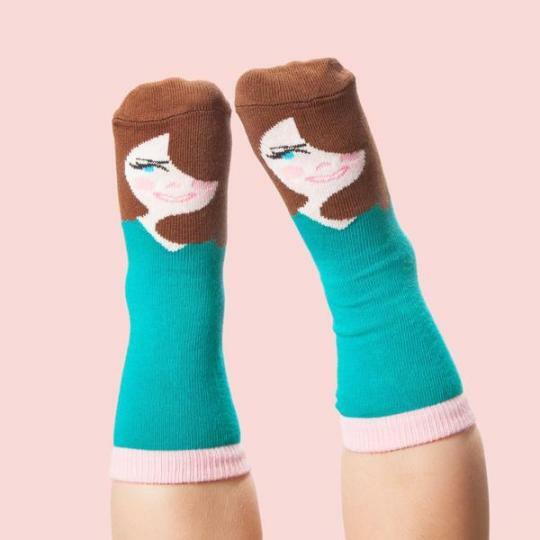 CHATTYFEET SOCKS: A Rebellion Against Boring Stockings! 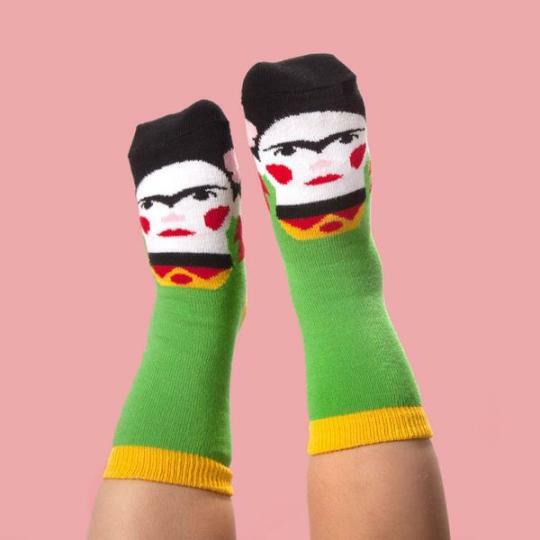 Diary / Accessories & Beauty / CHATTYFEET SOCKS: A Rebellion Against Boring Stockings! A Rebellion Against Boring Stockings! 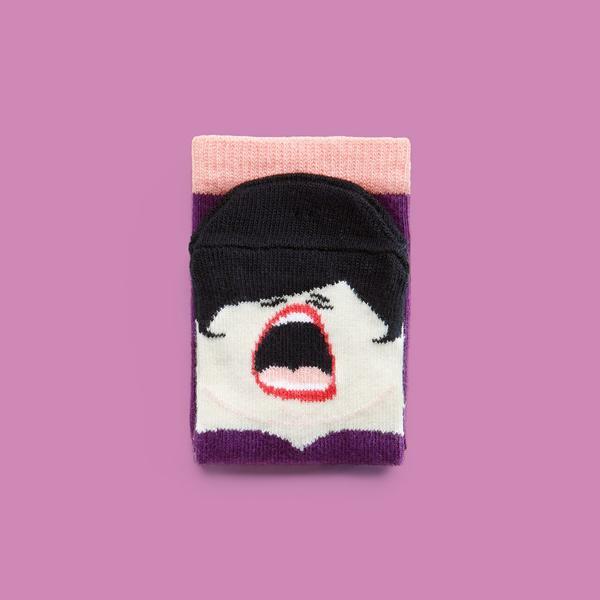 ChattyFeet Socks are staging that revolt against the boring and mundane, starting quite literally from the ground up! 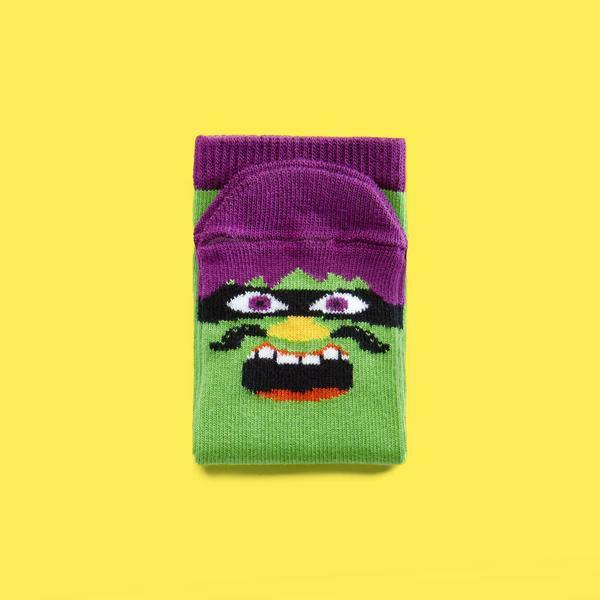 Designed to make the wearer smile from the moment they take off their shoes, ChattyFeet Socks are a range of hilariously quirky characters that inject a touch of humour into everyday life. But why should only adults have all the fun? Kids love ChattyFeet too! And therefore there is now a mini-me of every character… there are 29 quirky designs, each with their unique personality… created by designers all over the globe. Every pair is produced in Europe from combed cotton. 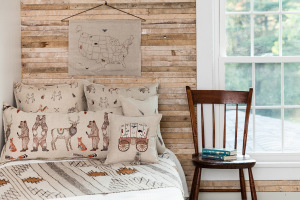 It’s what makes them super soft and soooo comfy for all-round tootsie happiness! Kick off your shoes!!! 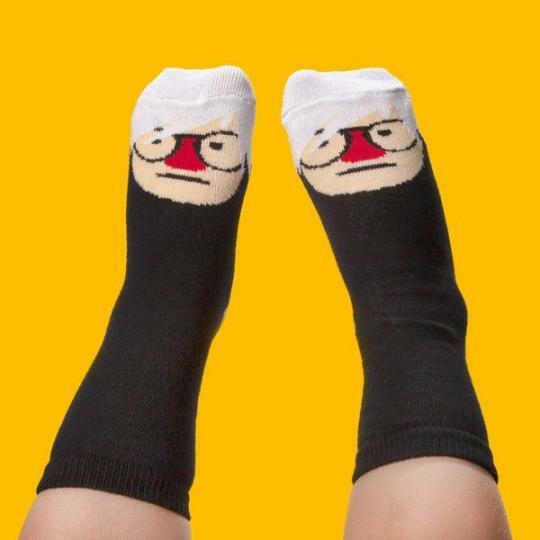 And get those trendsetter socks for chilly toes!